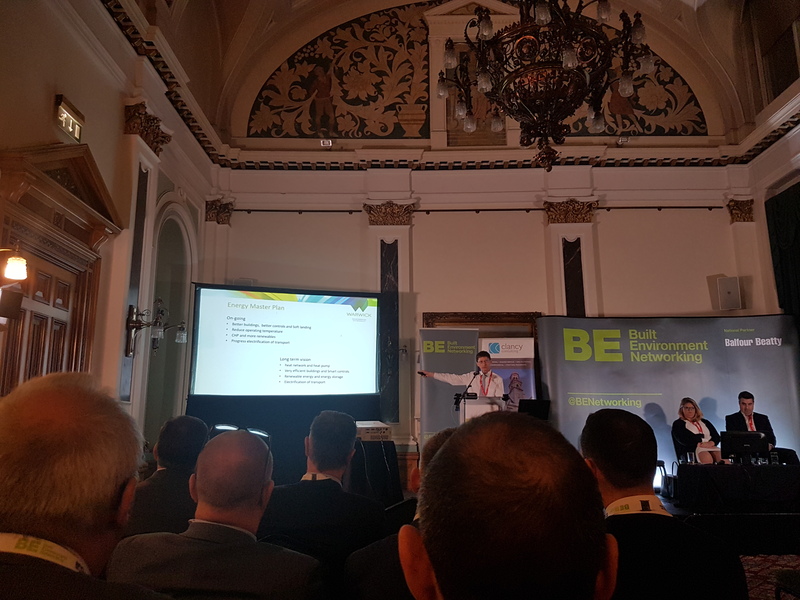 Many thanks to Built Environment Networking for hosting a great event at Birmingham Council recently, it was great to talk to so many other Companies and hopefully there will be opportunities for us to work together in the future. 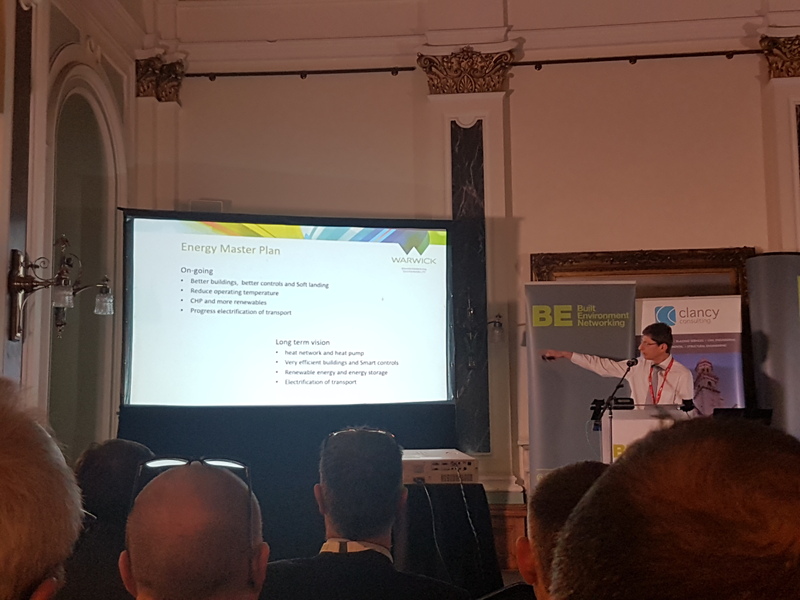 It was very interesting to listen to the talks from Long Harbour Ltd, Warwick University and Galliard Homes. There is increasingly a sentiment that regardless of the politics at Westminster, the UK is and will remain a great place to invest in and this was echoed again at this event. Birmingham, in particular, is a city on the up, the forthcoming Commonwealth Games, HS2 and other infrastructure projects will make the city a hotspot for investment over the next few years.